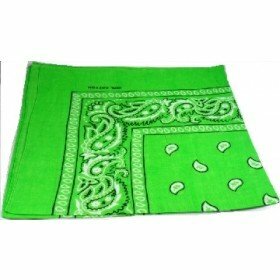 If you want a different but attractive green colour to hold your hair back, try the murky green paisley bandana head scarf. 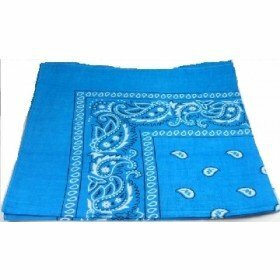 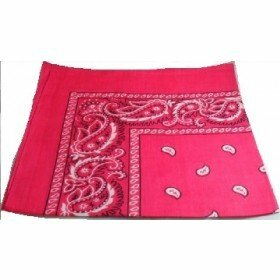 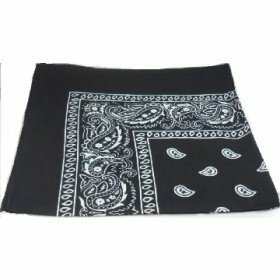 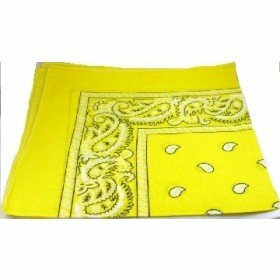 It is one that you should add to your bandana collection. 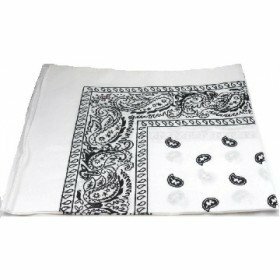 It is 55 X 55 cm large and 100% cotton.